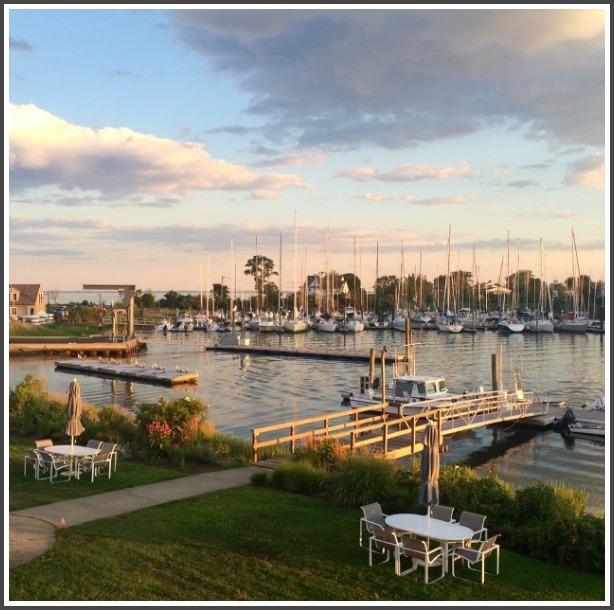 This entry was posted in Organizations, Sports and tagged Cedar Point Yacht Club, US Sailing. Bookmark the permalink. 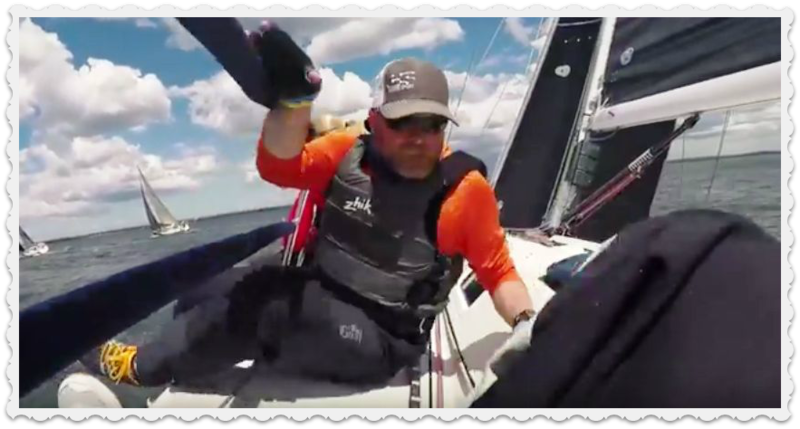 Great post, and don’t forget CPYC member Marc Jacobi, ranking World Champion for RS Aero 9!